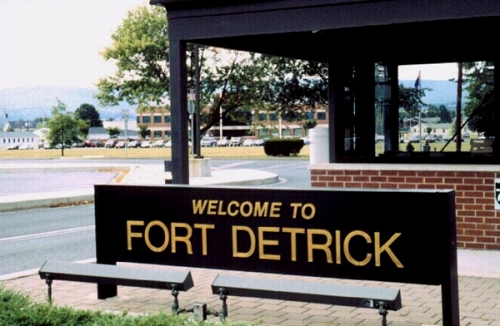 Fort Detrick is where, some people believe AIDS virus was 'created' and had some connection with that anthrax incidents happened right after 9/11. But surely, this is not a good news. Will this investigation achieve its goal? Or will it fail just like the 9/11 Commission and so many others?